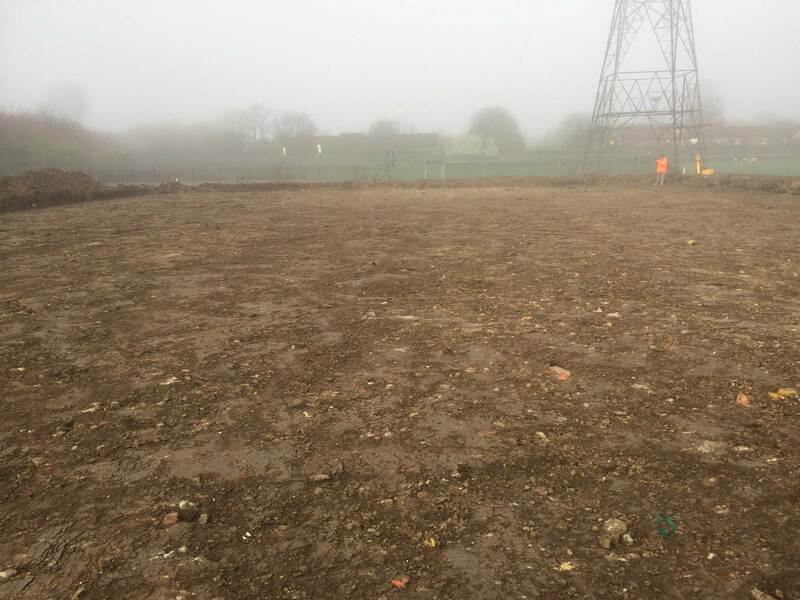 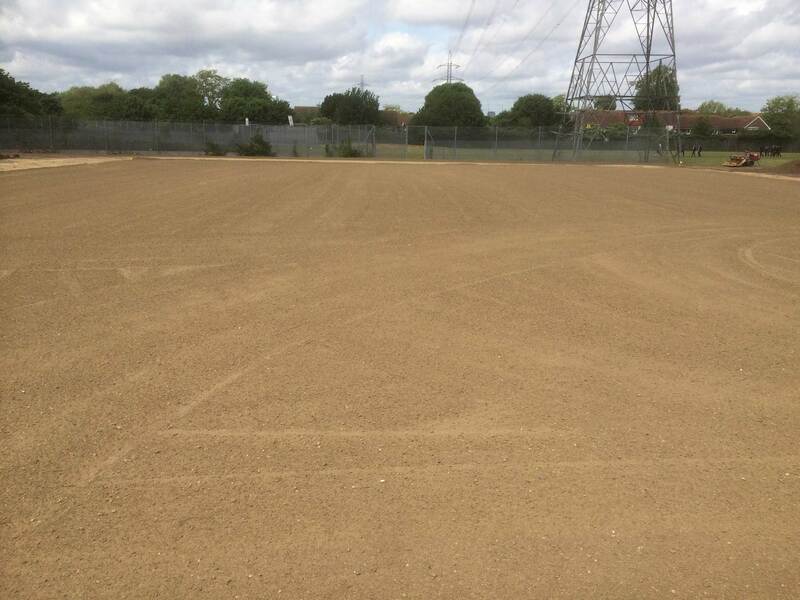 We recently constructed a Sport England specification junior sports pitch at a Beckton School. 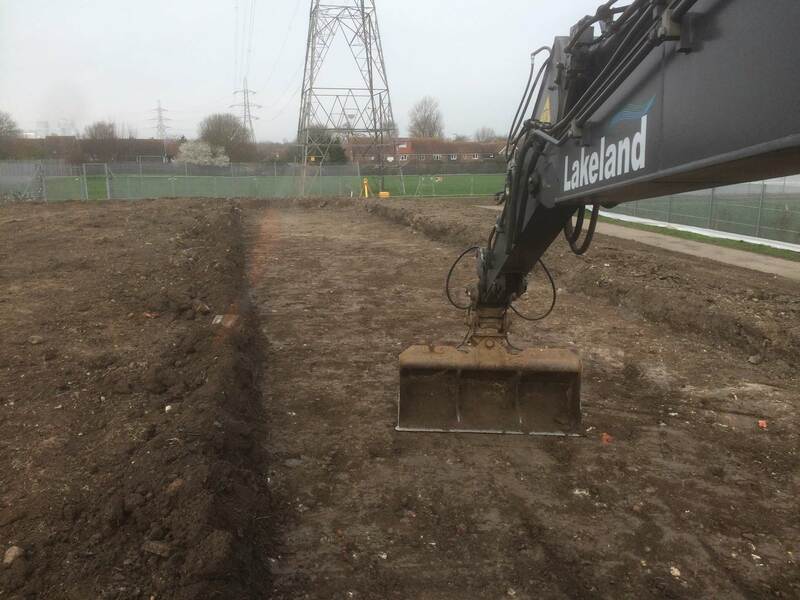 The formation was excavated and primary and secondary drainage installed. 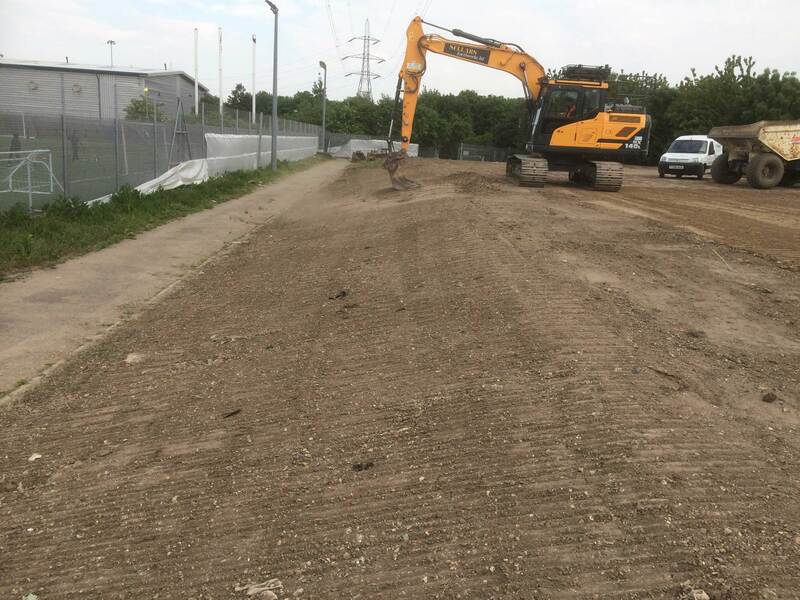 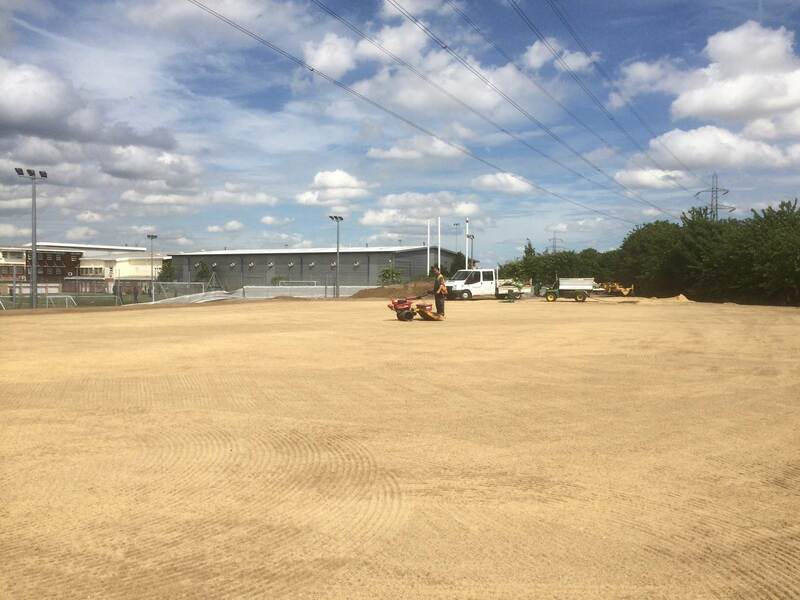 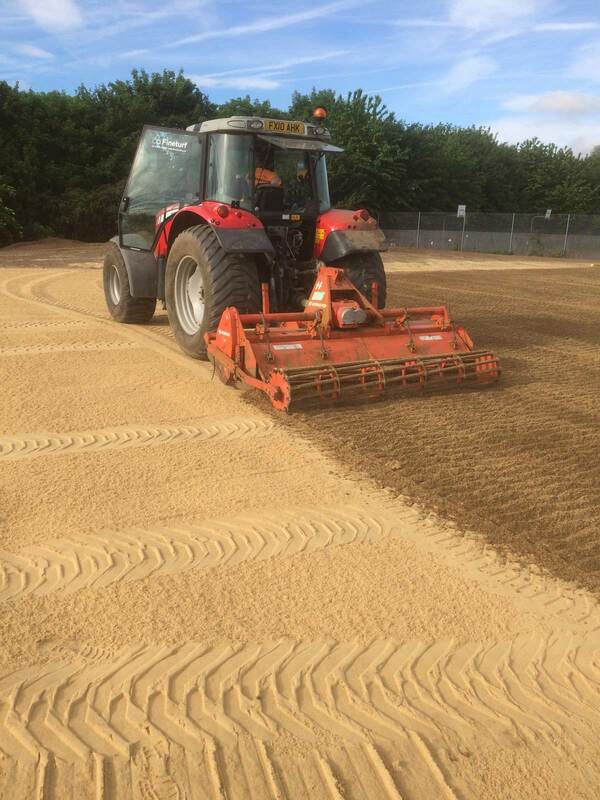 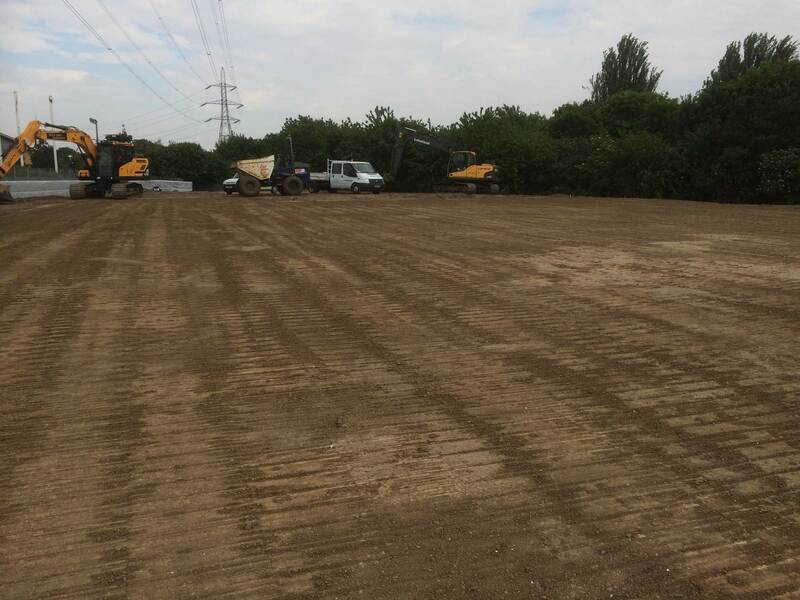 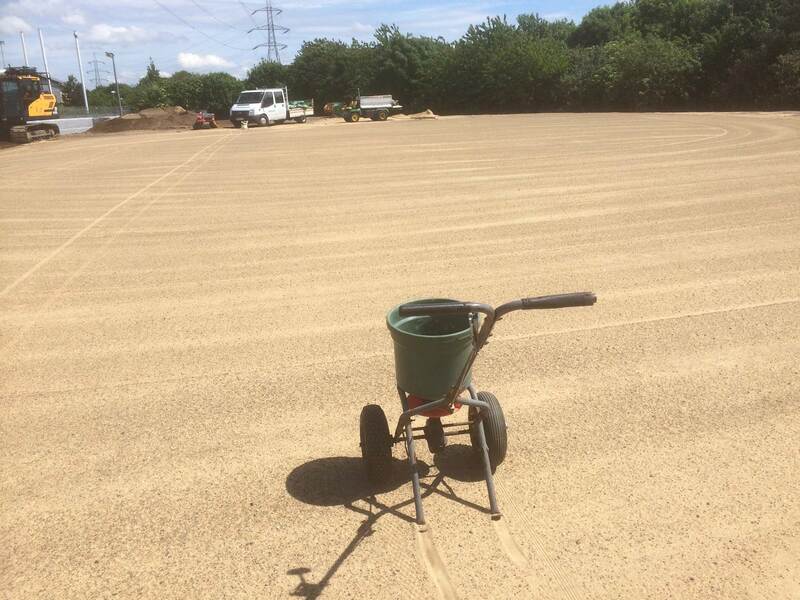 200mm of BS standard topsoil was imported, followed by a layer of sand that was ameliorated into the topsoil. 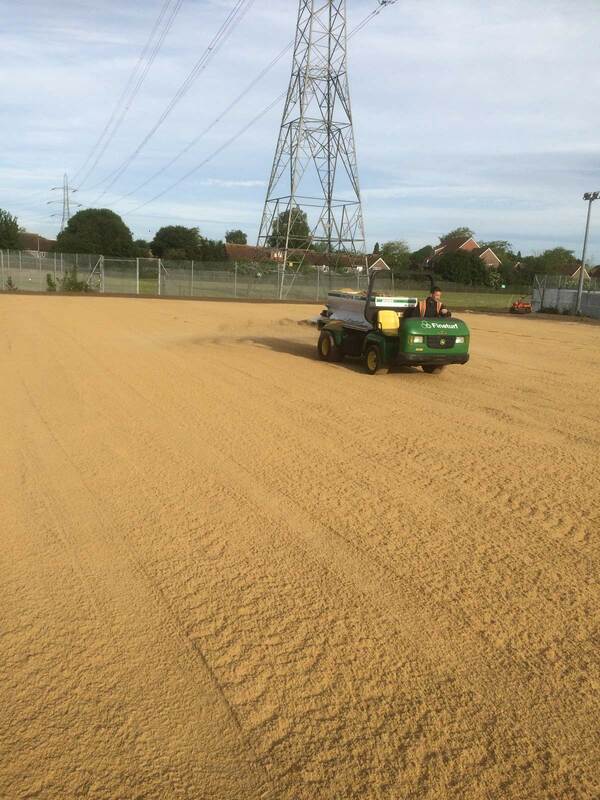 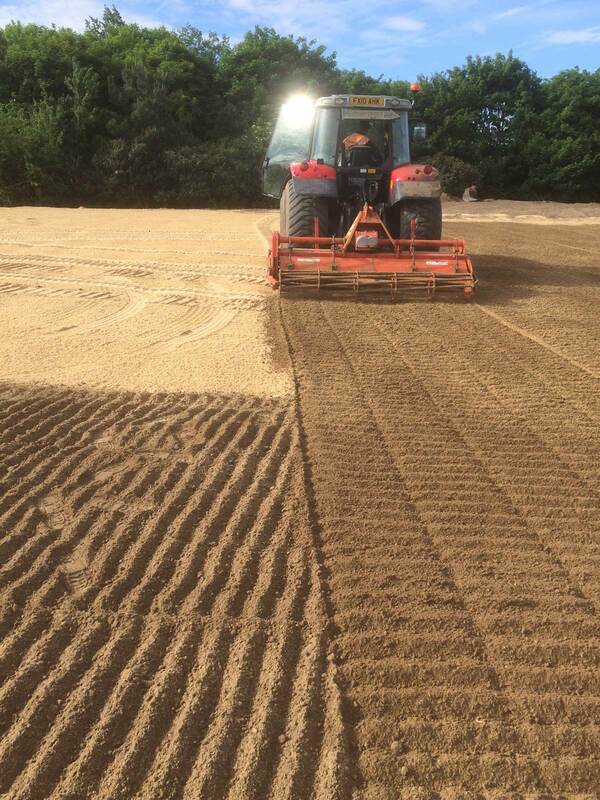 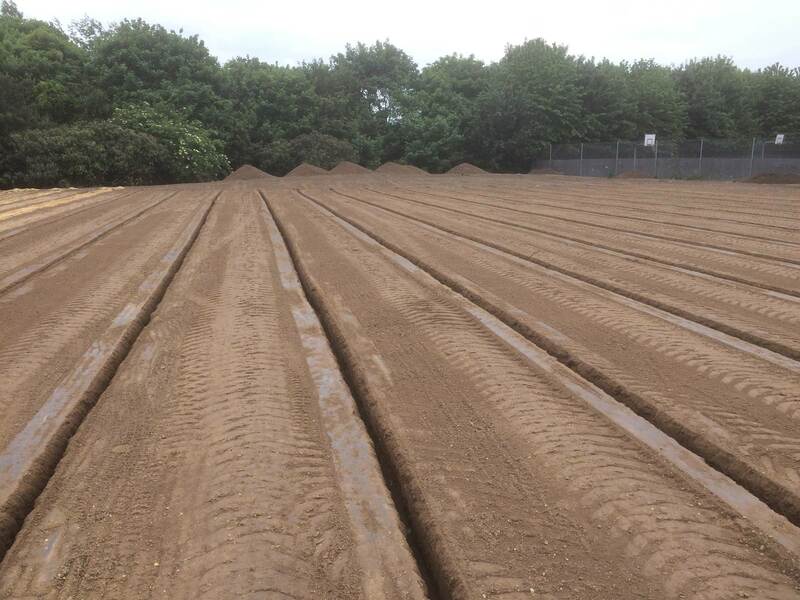 The final surface was sown with Limagrain MM60 and fertiliser applied.